In order to encourage innovation and experimentation that could improve education methods, charter schools are exempted from many of the restrictions that apply to traditional public school districts. Because they are funded by taxes, however, they still are governed by laws that protect taxpayers’ right to know how their money is being used and parents’ rights to know how their children are being treated. Adherence to such laws can get tricky in some cases, however. 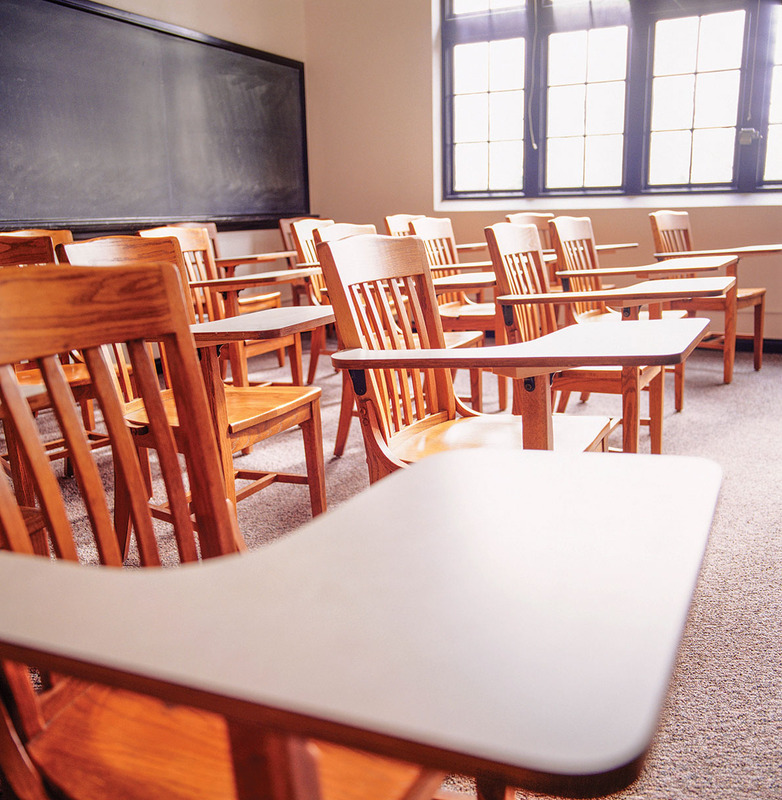 Members of a charter school’s governing board could be spread out all over the state. For example, IDEA Academies, which began as a single small school in Donna, has grown to include dozens of campuses spread throughout the Rio Grande Valley as well as San Antonio, El Paso, Fort Worth, Austin and even Louisiana, with regional offices in each. Might the board hold its meetings in any of those locations, especially if members want to avoid residents in one city who might be upset about some issue? What about the possible difficulty of gathering a quorum if some board members can’t travel to the meeting location? Fortunately, it appears that most charter schools do their best to maintain transparency and abide by open government laws. But there always is the possibility that some charter school officials might engage in some financial misdeeds they want to keep out of the public’s knowledge, or they want to avoid public discontent over a possible negative performance review or controversial incident. Thus, state education officials and lawmakers must constantly monitor our charter schools and eliminate loopholes that might allow charter schools to escape public scrutiny. Current law and state attorney general’s opinions allow the board to meet anywhere, as long as the presiding board member is at the meeting and it is conducted “in or within a reasonable distance of the charter school’s geographic boundary. Board members are considered present if they participate through a videoconferencing system such as YouTube or Facebook. However, a physical meeting must be held to allow members of the public to participate. The meetings must be broadcast live online and recorded, and those recordings must be made available to the public. Board members also may communicate by means of an electronic message board, as long as it is managed by the board, dedicated to board business, and accessible to public view. State Rep. Giovanni Capriglione, R-Keller, has submitted House Bill 570 in the current legislative session that would require open-enrollment charter school board meetings to take place within the county where the school is located. It would add this and other open meetings provisions to the state Education Code as well as the Open Meetings Act. The bill would help ensure that parents and other residents who are most interested in a charter school’s performance and policies are better able to attend meetings and address the board with any concerns or questions they might have. It might seem a minor step, but it helps ensure that laws are updated to address changes in policies or circumstances, and that the public’s access to information remains protected.